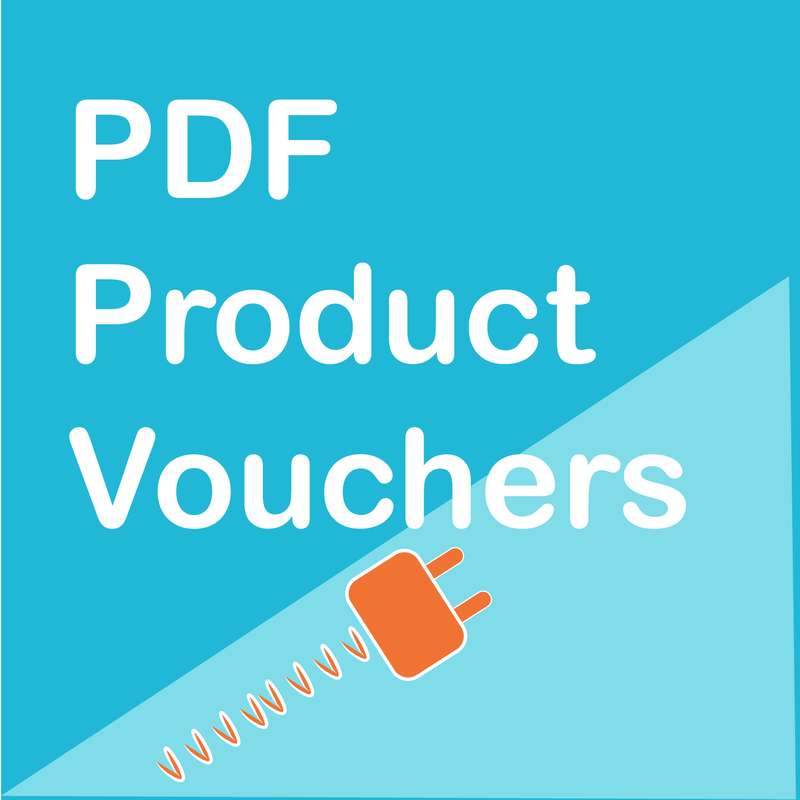 WooCommerce PDF Product Vouchers: Customize and sell product vouchers (gift certificates, admittance voucher) that can be downloaded and printed by your customers. 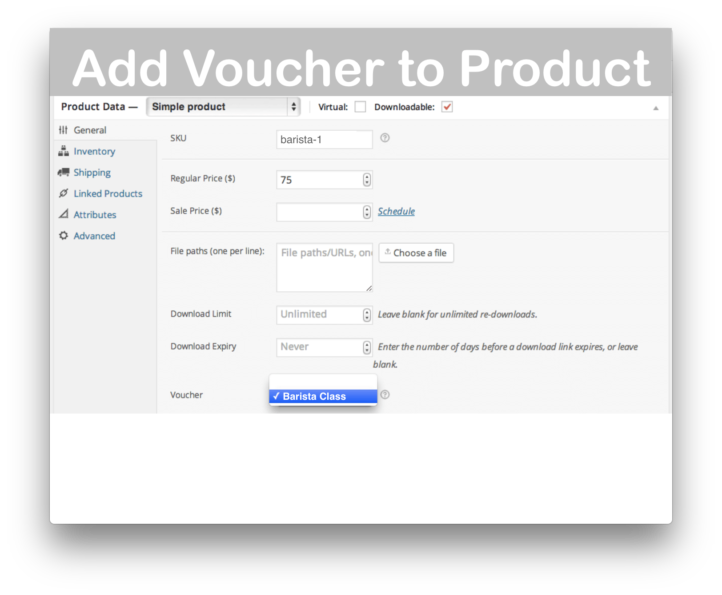 WooCommerce PDF Product Vouchers, Version 3.5.4, Released on March 20, 2019. Exactly the same! 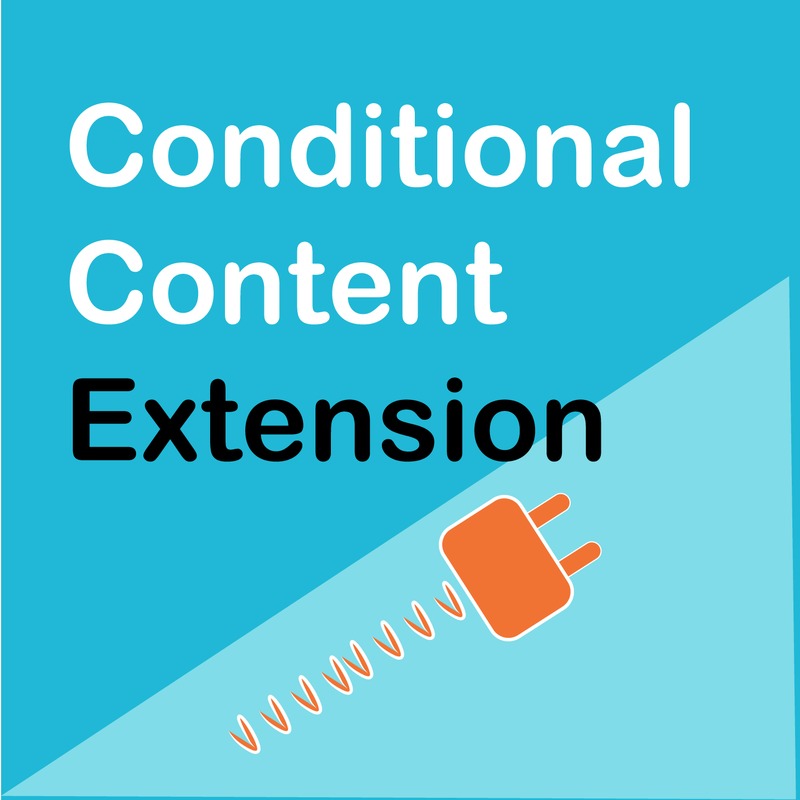 This is the EXACT same plugin (Version 3.5.4) being distributed by WooCommerce.com here. WooCommerce PDF Product Vouchers is a very powerful and highly flexible plugin. Start by adding a voucher. Choose a product voucher image. 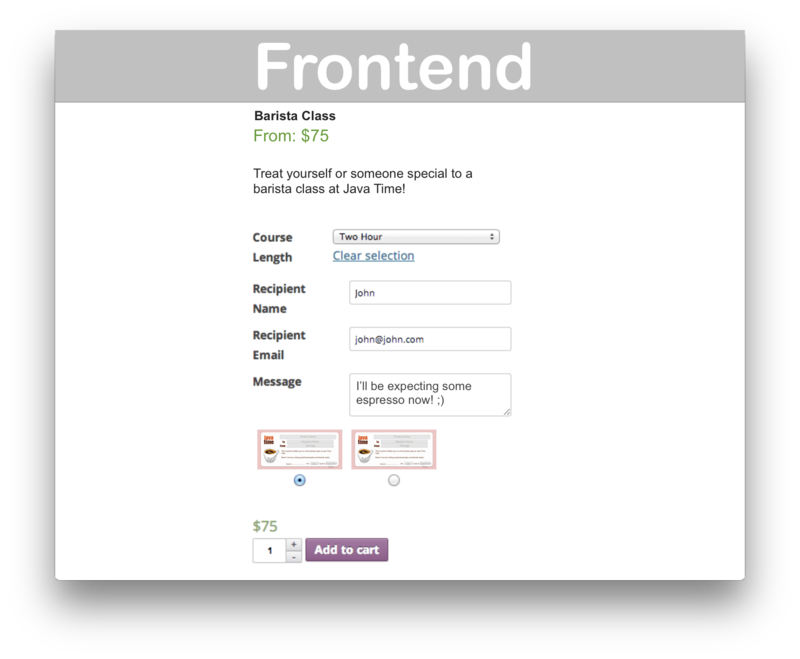 Include in your image any marketing text you’d like, such as a description of the product. 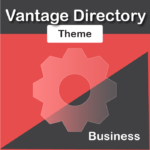 You may also set alternative image backgrounds. Note: you alternative background images must have same layout as the original. You only ‘set’ positions for the fields once– on the original. 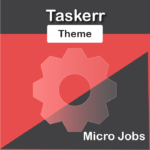 These same positions are applied to alternative background images. Set ‘additional’ image to add a second page of information in the form of an image. 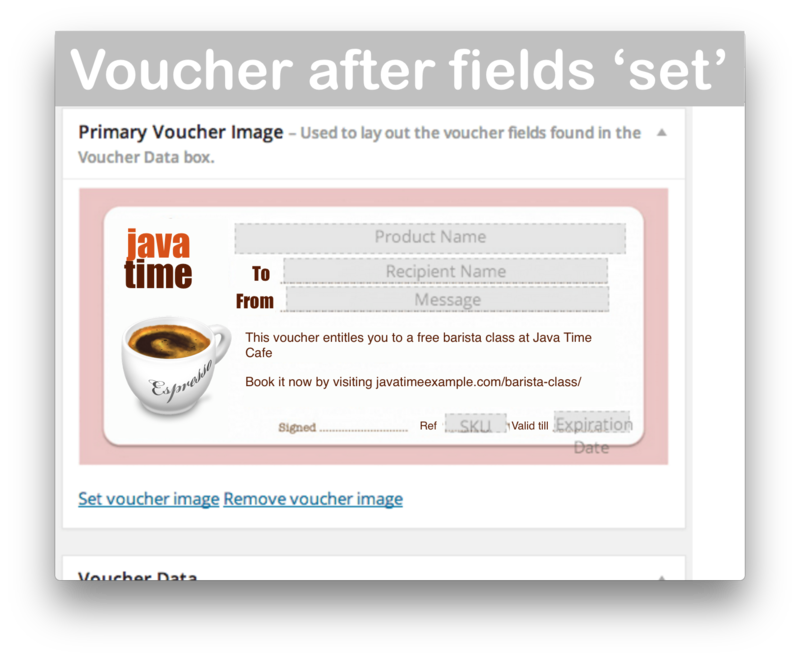 After saving the voucher, add it to any product you’d like. Here’s an a look at what the customer sees when purchasing a product with a voucher. Instantly download WooCommerce PDF Product Vouchers, Version 3.5.4, Released on March 20, 2019, at an incredible discount. No coupon codes required! Just click “Add to cart” and follow the instructions. You’ll get an instant download link. It’s that easy! Virtual gift certificates are fantastic but they limit many businesses who would like their certificates to be redeemed at a physical location. 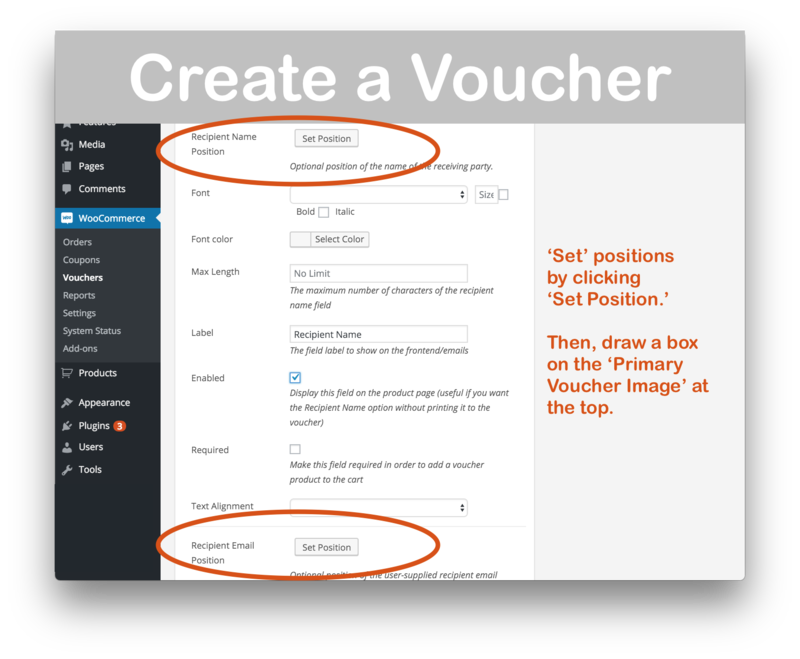 This plugin solves the problem by letting you customize and sell downloadable PDF vouchers. Tours, events, classes, and lessons– there are many opportunities to be had. 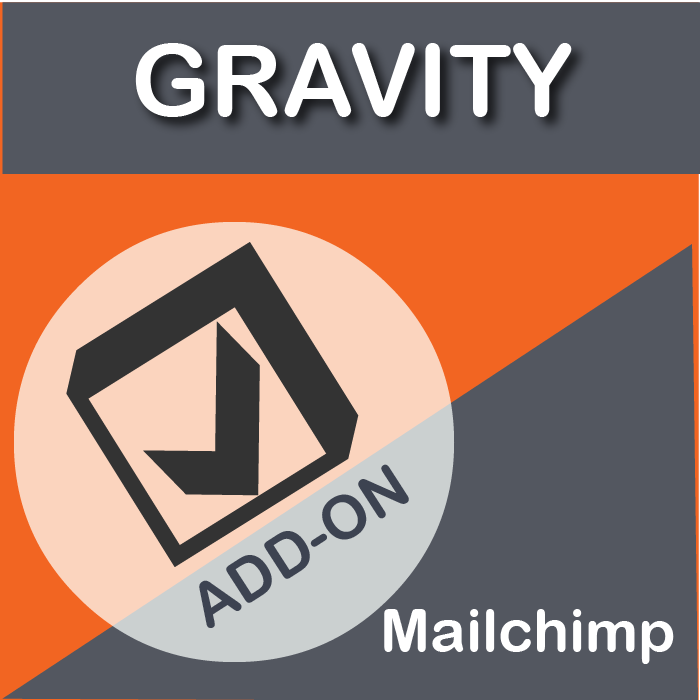 This can be used as a cheap & easy ticketing system for certain kinds of products/services.